Welcome to the Engineers group of SmartGuy.com. Feel free to interact with other professionals from across the world. You can find professionals, find deals on services, find professionals who might barter, or simple post questions, comments, or suggestions. 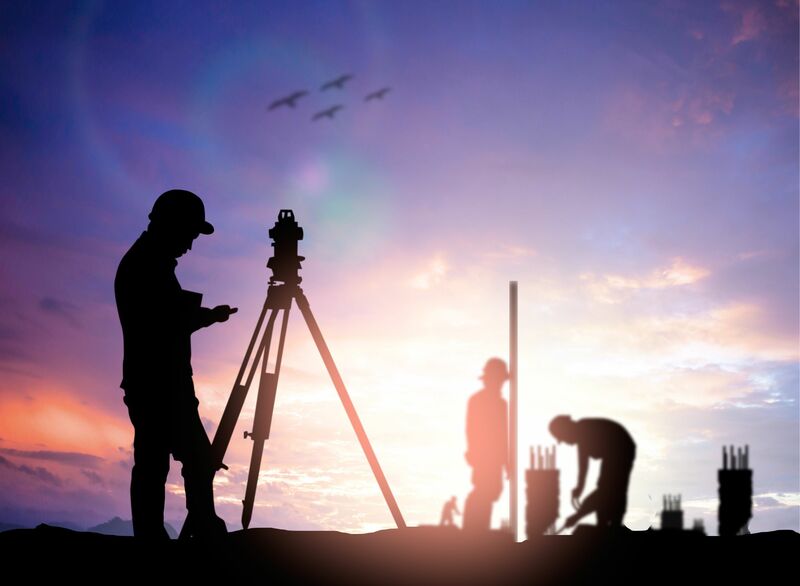 Civil engineers ihandle the planning, designing, constructing, maintaining, and operating infrastructures while protecting the public and environmental health. Civil engineers also help improve existing infrastructures that have been neglected.